iSHSHIT: Apple Cuts iPhone 5c Orders From Pegatron By Over 50%, Requests Equipment Back? Sales of the iPhone 5c have fallen far short of expectations, leading Apple to cut its orders for the device from Pegatron by over 50% and ask the company to return some production equipment, according to DigiTimes sources. Pegatron says that its original production scheme remains unchanged. Pegatron originally landed about 70% of Apple's iPhone 5c orders for 2014, with Foxconn Electronics (Hon Hai Precision Industry) having the remaining 30%. 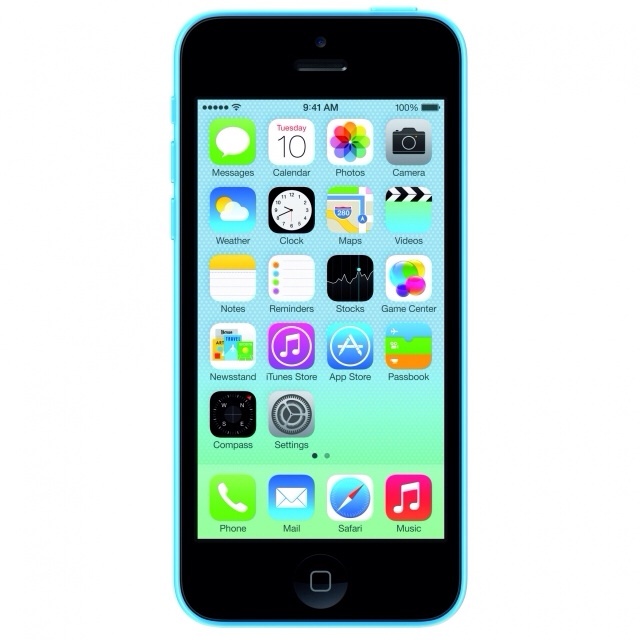 Apple is rumored to have also reduced its iPhone 5c orders to Foxconn, and shifted production lines to the iPhone 5s. However, Foxconn has refuted the rumors. Pegatron has orders for the Retina Display iPad mini and Sony PlayStation 4, leading sources to believe it will be able to maintain revenue performances in Q4; however, the company may face challenges in 2014.